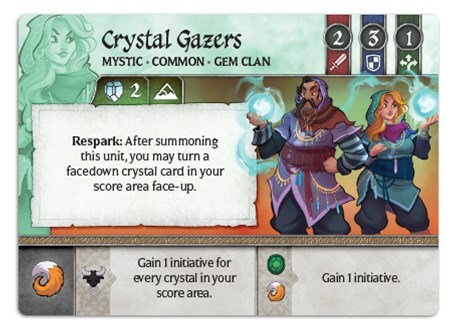 If you’re out there looking for crystals of power, having a good working knowledge of rocks and gems can bring you a distinct advantage. 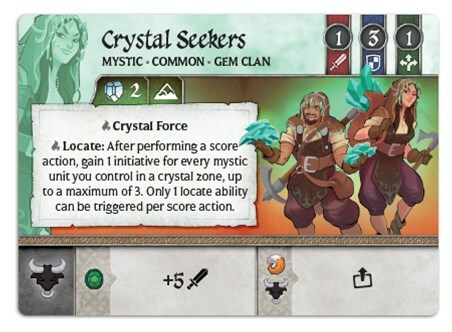 That’s why the Gem Clan in Crystal Clans feels they are the ones that will come out ahead in their contest. 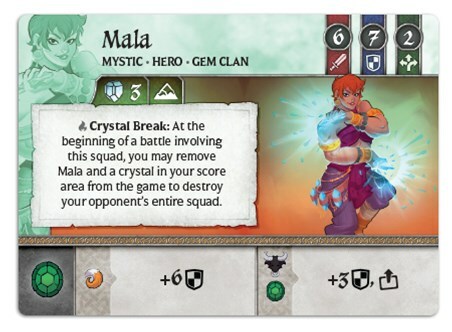 In this preview, we get a look at some of the cards that will be available to them when their set is released. So, get out your little jeweler’s eyepieces. Let’s have a look. Well we made it. 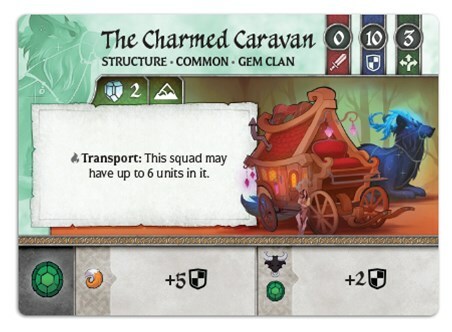 This is the final preview article for clans, prior to the publishing of the official deckbuilding rules. 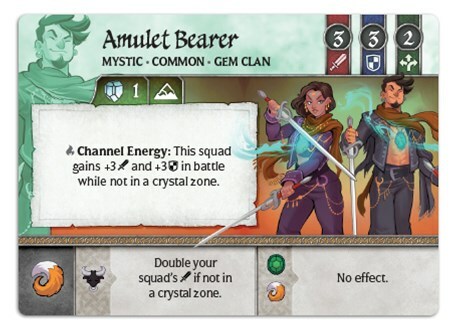 But before I sign off, let’s get the party started with the remainder of the Gem Clan.